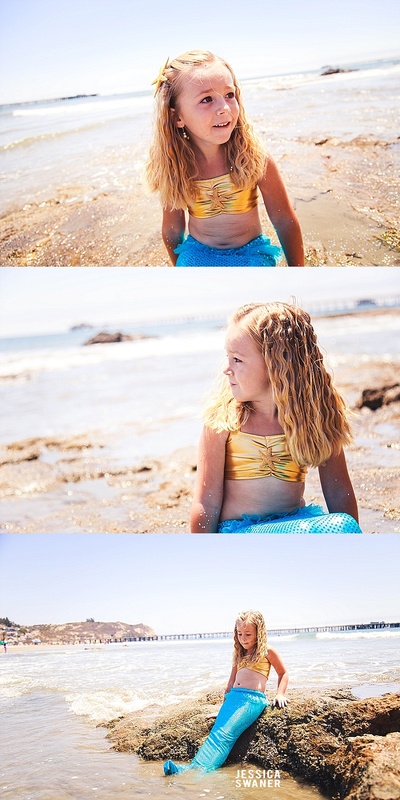 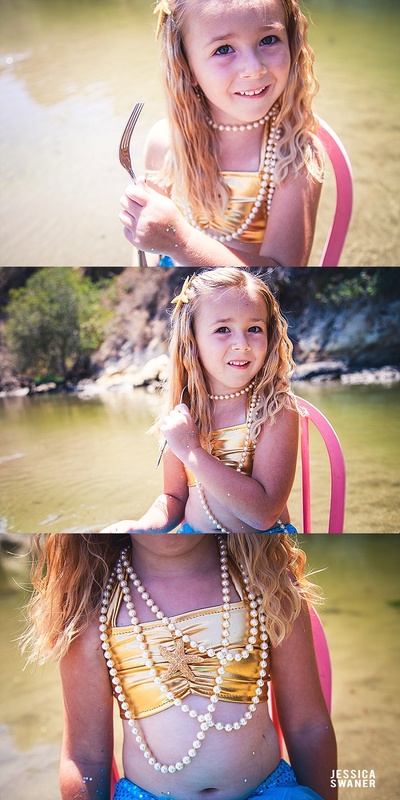 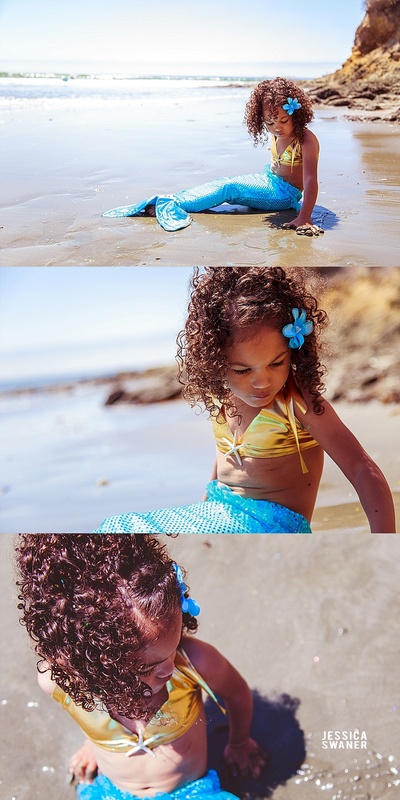 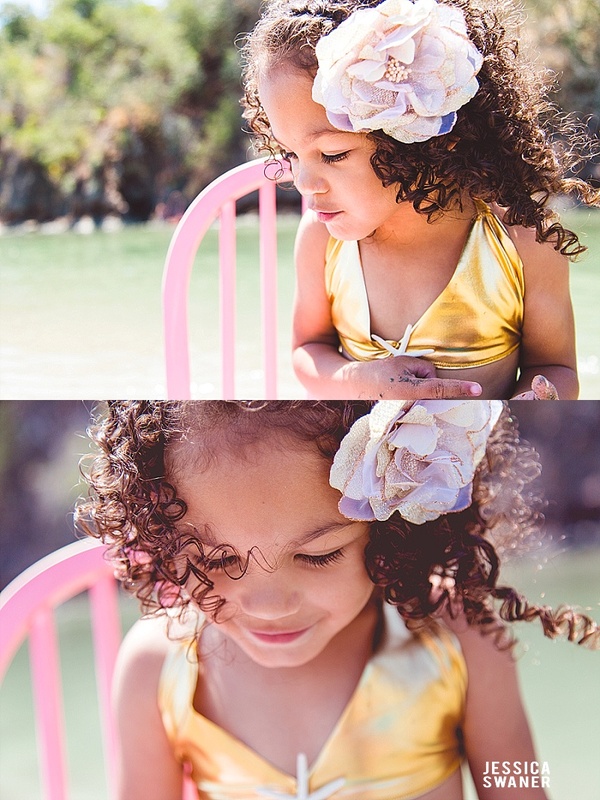 This year was the first of my Annual Mermaid Mini Sessions. 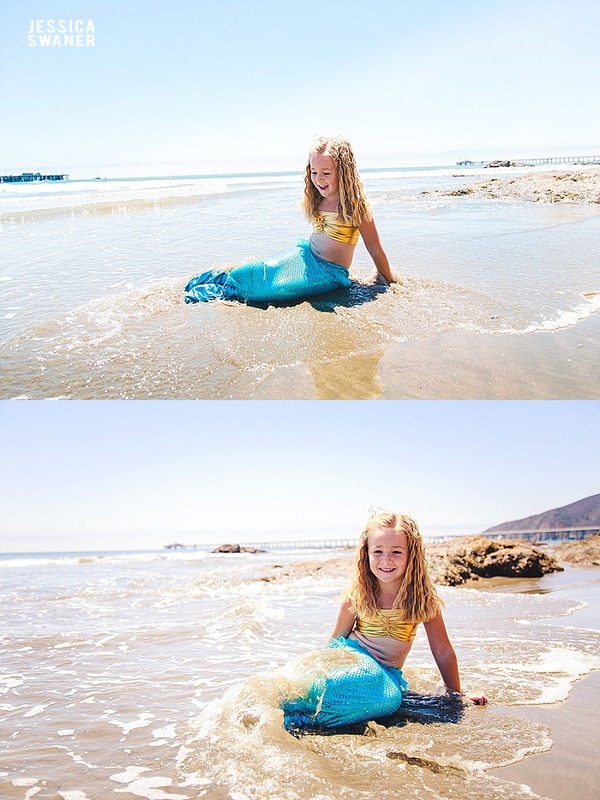 Oh my goodness.... these were so much fun and all of the mermaids were so cute. 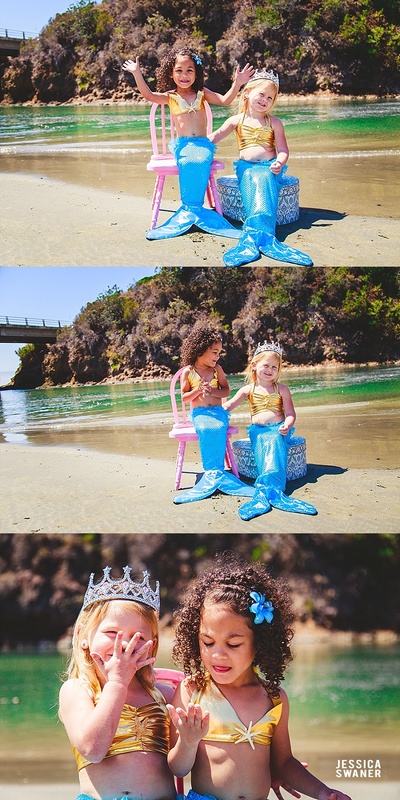 I already cannot wait for next year's Mermaid Minis. 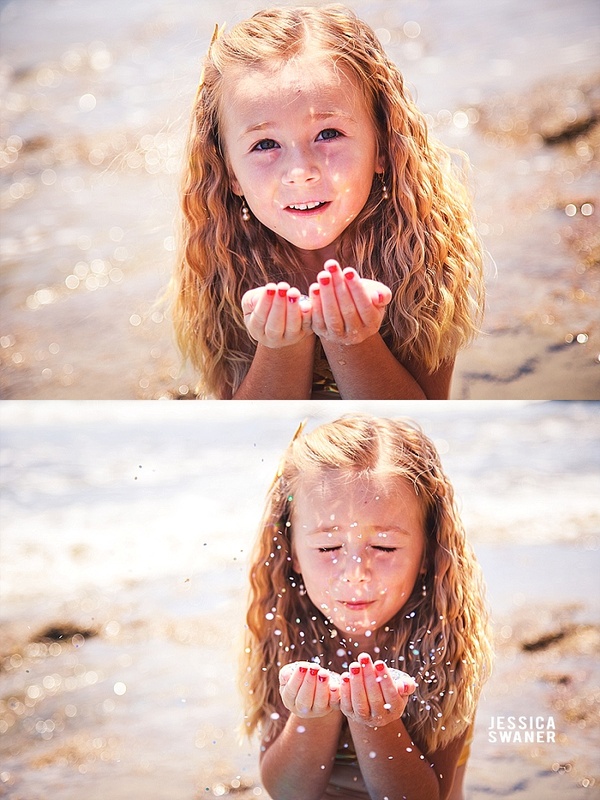 I have already started new plans and will be making a few changes. 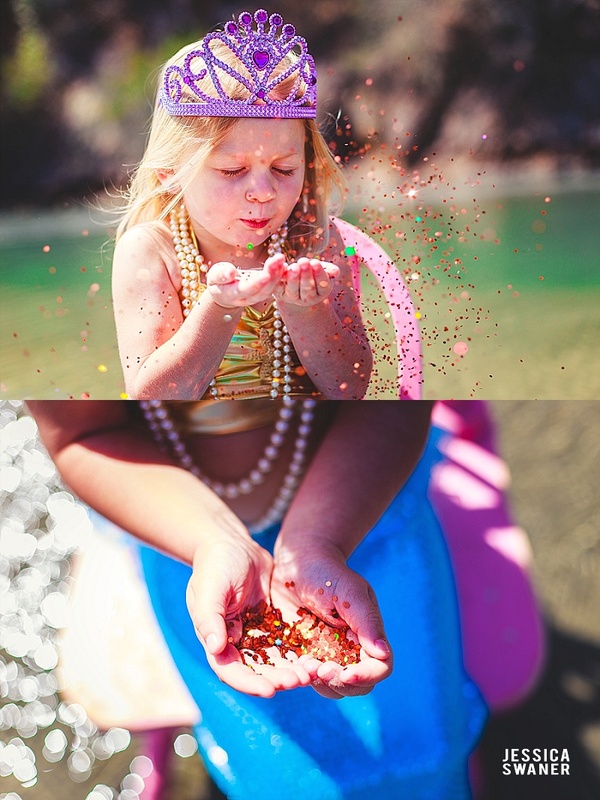 Make sure you are a fan of the Jessica Swaner Photography Facebook page to keep an eye out for posts on future Minis. 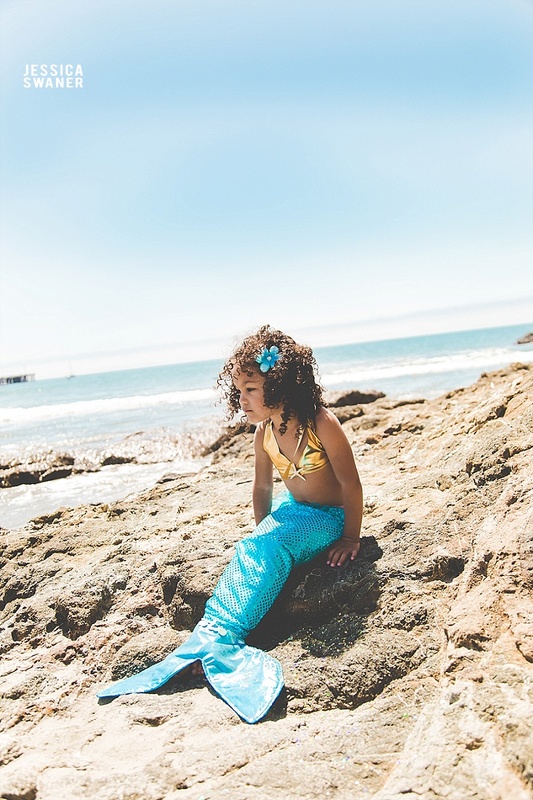 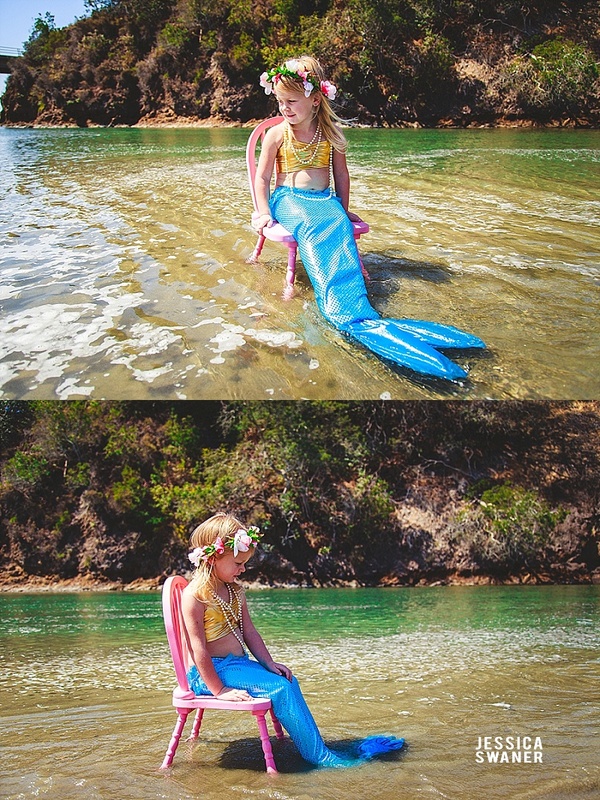 A HUGE thank you to Corin, owner and designer for Sunshine and Daisies Children's Boutique for all of her hard work on the hand-made (and designed) Mermaid outfits.